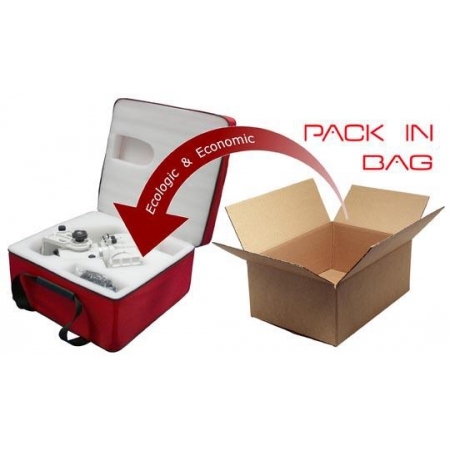 Geoptik PACK IN BAG System - optimal for transport and storage. For the mounts, Skywatcher has developed the best possible transport protection. 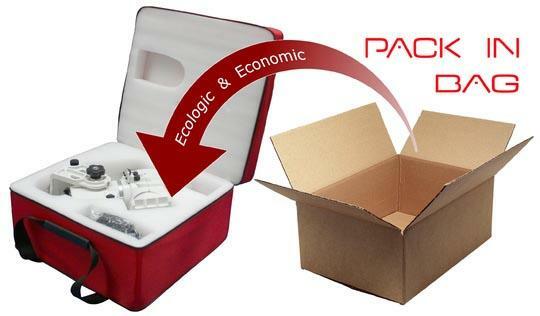 You can continue to use this foam and combine it with a Geoptic transportation bag.